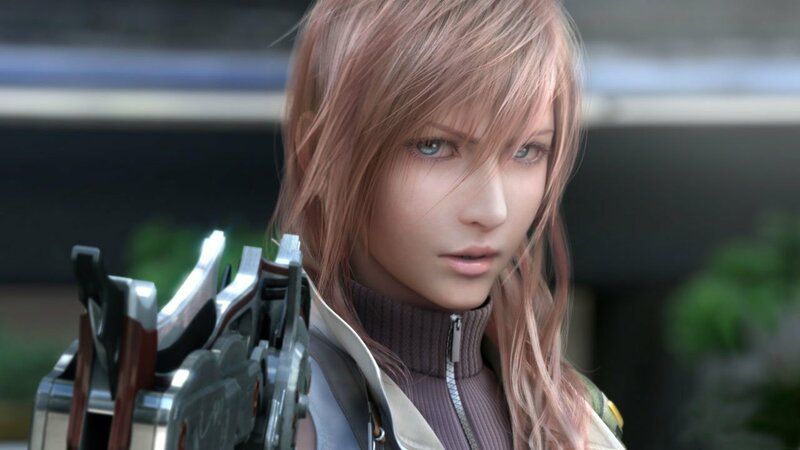 Posts tagged "final fantasy xiii"
Square Enix has published its lineup for E3 2012, with Final Fantasy Versus XIII being absent from the list for the sixth time in a row. The game was originally revealed at E3 2006 and has not been presented to the public at a major Western event since. More details are included after the jump.